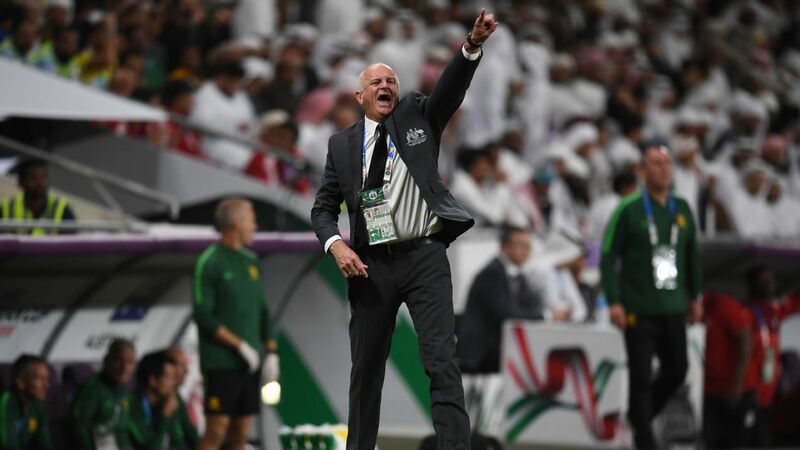 As Bert van Marwijk revealed Australia's 23-man World Cup squad on Sunday, the astonishing rise of striker Andrew Nabbout was made complete. Just three years ago, after struggling to find another contract in Australia's A-League, Nabbout made the unlikely switch to the Malaysian second division with unheralded outfit Negeri Sembilan in an attempt to resurrect his fledgling career. Though the move took him completely out of view from those in his homeland, he worked tirelessly on his game, netting nine goals in 14 matches. However, that was far from the end of the rocky road for Nabbout, who despite recording an impressive goals-to-games ratio had his contract terminated midseason. 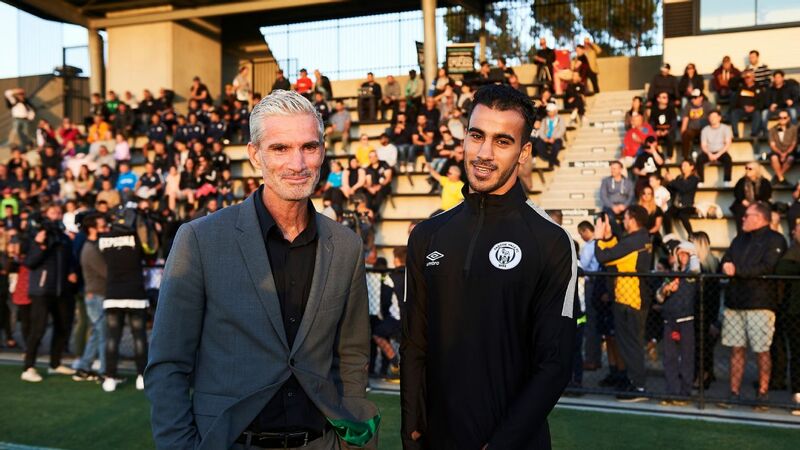 With options limited and hope of making a career in professional football fading, a lifeline came in the form of a trial with Newcastle Jets back in the A-League -- a club in a rebuilding phase, where Nabbout could apply the harsh lessons learned from his time in Southeast Asia. As it turned out, Nabbout found his ideal home in Newcastle. His boundless energy, both in attack and defence, was the driving force behind the Jets' return to the A-League finals this past season, so it came as no surprise when J.League giants Urawa Red Diamonds came calling in March with a reported $500,000 offer. 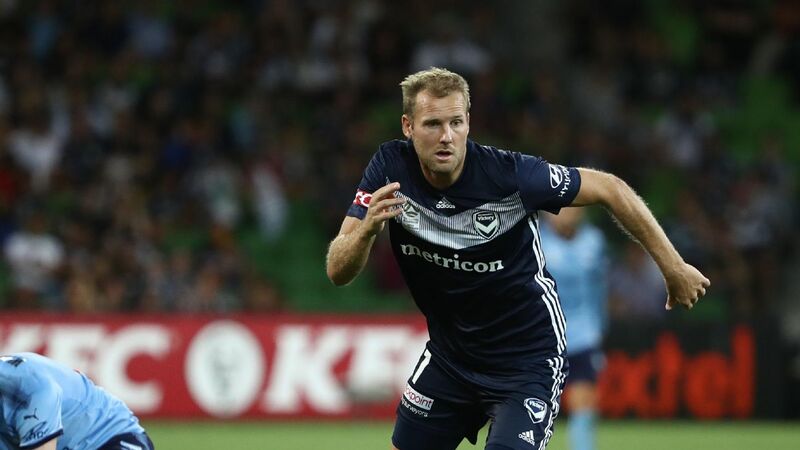 His move to Japan coincided with a maiden national team call-up for Australia's friendlies against Norway and Colombia. 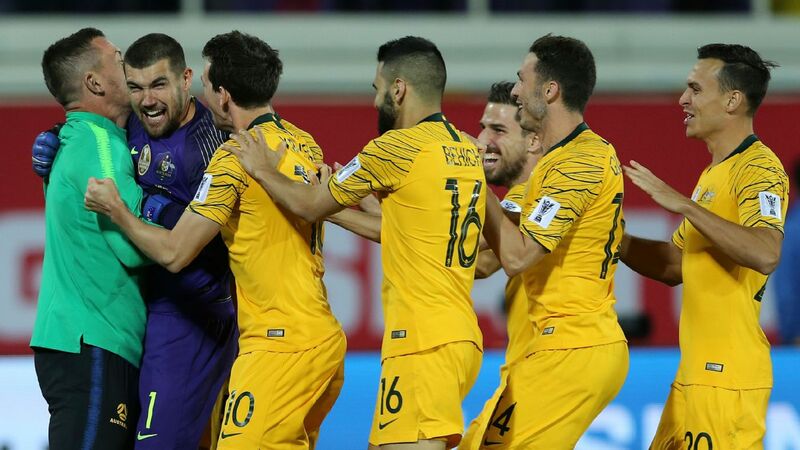 But it wasn't until he started and scored for the Socceroos in their 4-0 friendly win over the Czech Republic on Friday that it became clear Nabbout would be in the World Cup squad. It's been a fairy-tale journey for the 25-year-old, and it might just be the beginning of something even bigger. 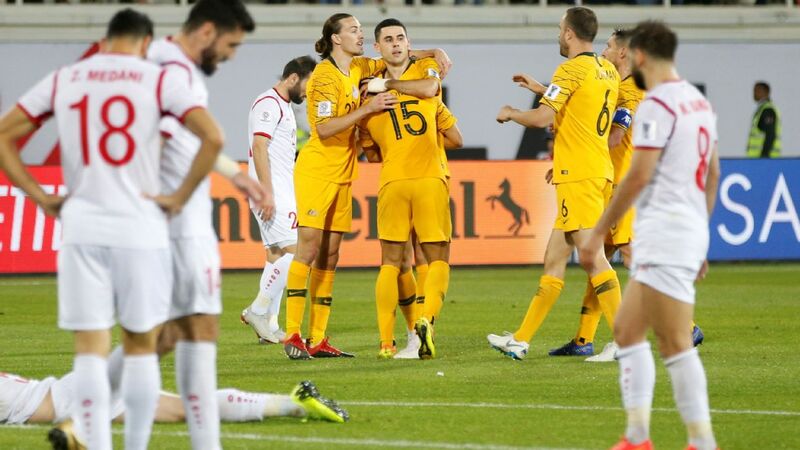 With regular starting striker Tomi Juric continuing his recovery from a knee injury, Nabbout could start in Australia's World Cup opener against France in Kazan on June 16. An impressive display there could open up further opportunities. Nabbout's inclusion isn't the only remarkable story in the Socceroos' squad, either. 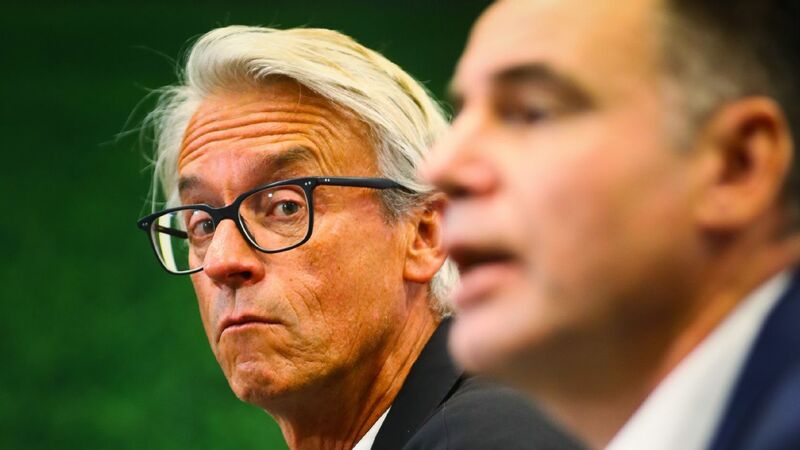 Melbourne City starlet Daniel Arzani has been added as a dynamo to be brought off the bench by van Marwijk. Remarkably, the 19-year-old has only made 24 appearances as a professional. 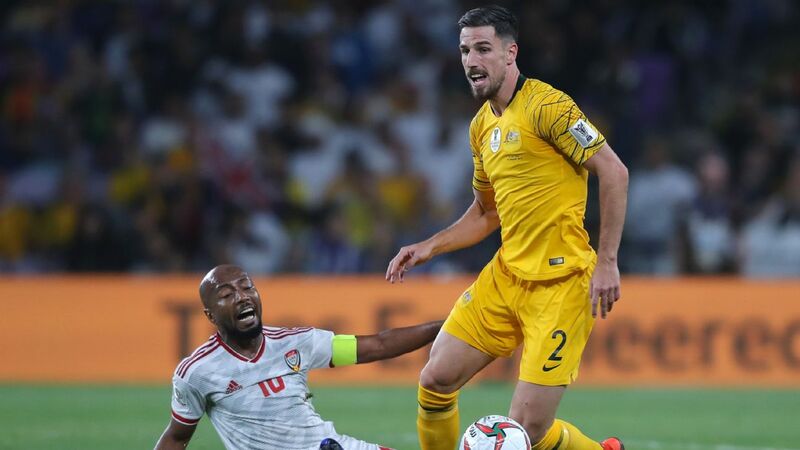 Dimi Petratos from the Newcastle Jets and Western Sydney Wanderers' Josh Risdon -- who could well be Australia's starting right-back at the World Cup after performing strongly against the Czechs on Friday -- round out the A-League contingent in van Marwijk's squad. Plenty of Australian eyes also will be on striker Jamie Maclaren, who was a late inclusion in the training camp and has been scoring frequently for Hibernian while on loan. Meanwhile, the indefatigable Tim Cahill and Mark Milligan have made their fourth consecutive World Cup squads. The rest of the 23-man list is particularly stable, with van Marwijk making very few changes in the lead up to the tournament. What could be variable for the Dutch coach, though, is his use of midfielders Aaron Mooy, Tom Rogic, Massimo Luongo and Mile Jedinak. 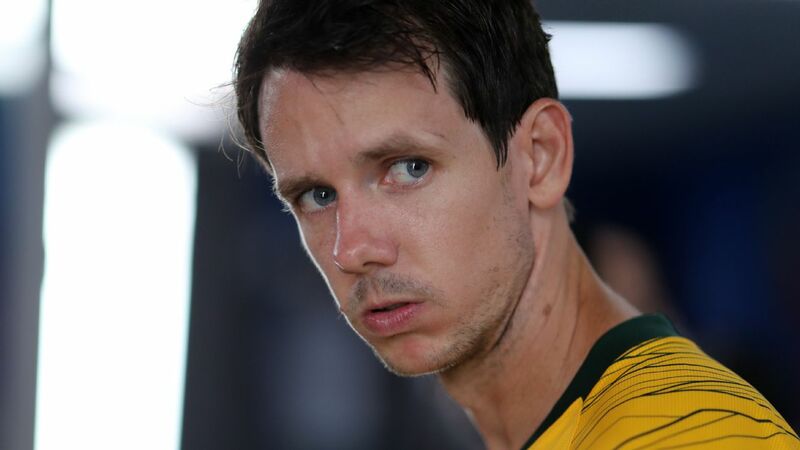 The quartet will vie for just three starting roles, and the dynamic between them will go a long way to determining Australia's fate against strong opponents over the coming weeks. 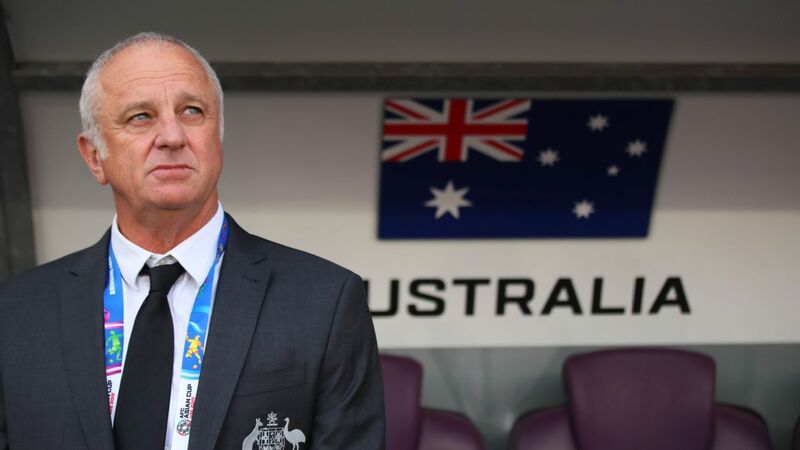 Though their World Cup group will undoubtedly be challenging, the Socceroos will know that anything is possible -- particularly when reflecting on Nabbout's journey to get there.